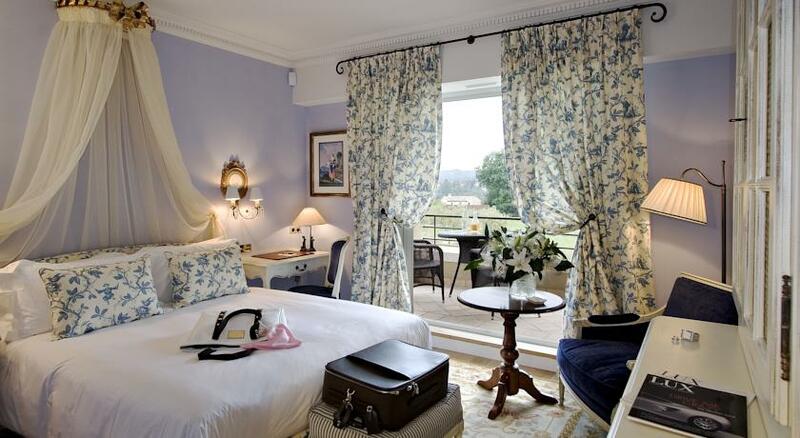 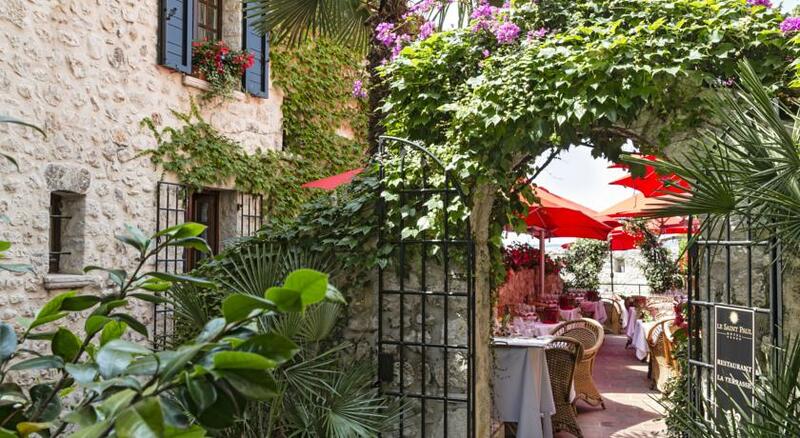 At Le Mas de Pierre on the Azure Coast, wander through fragrant gardens, dine on the La Table de Pierre terrace, and relax in rooms boasting decor elements from, oh ... the past two centuries. 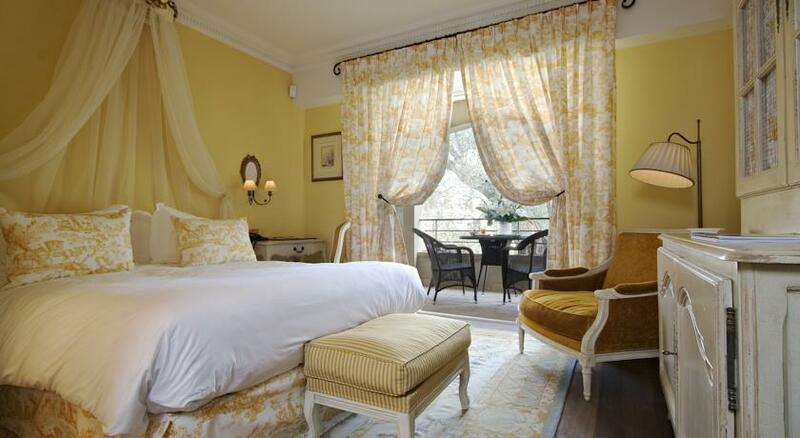 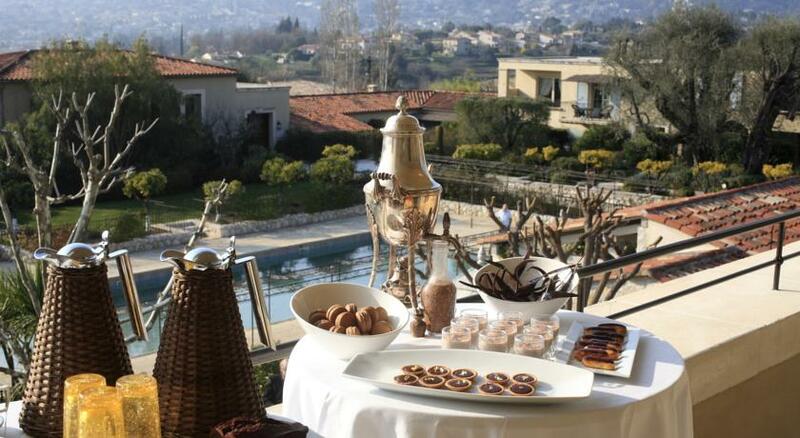 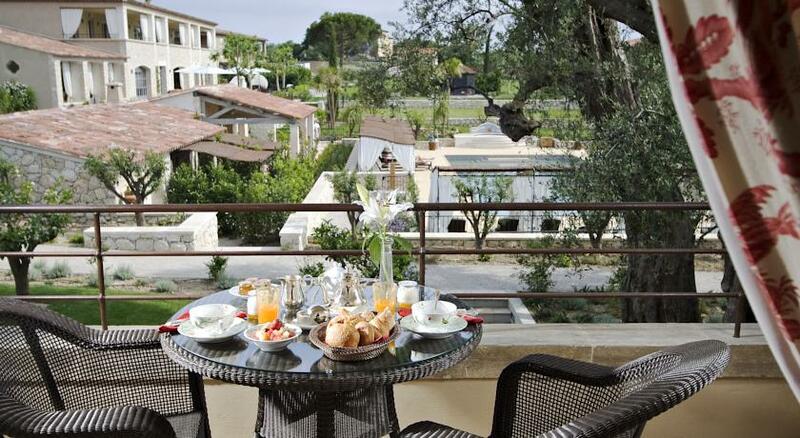 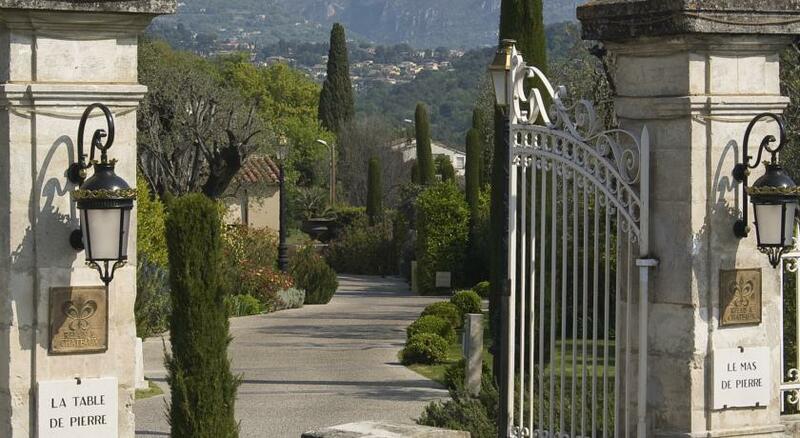 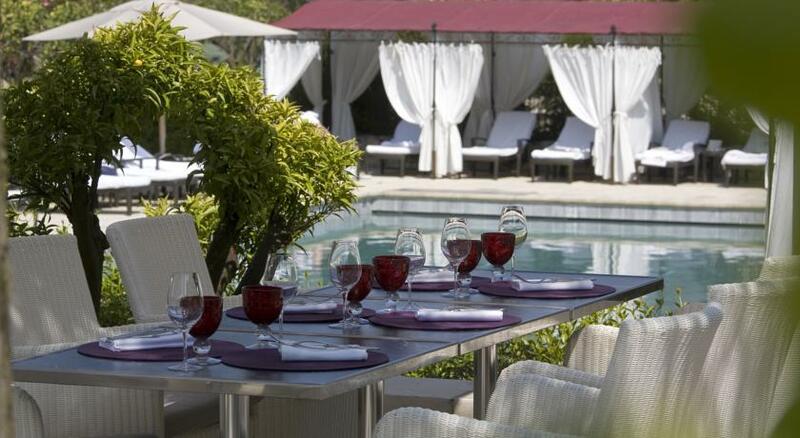 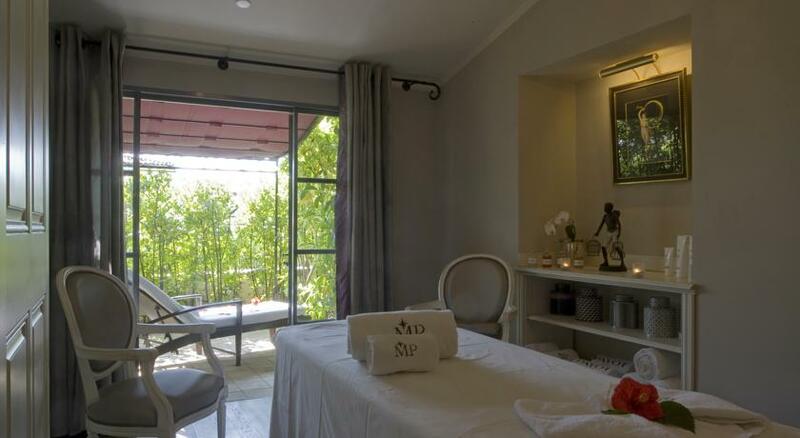 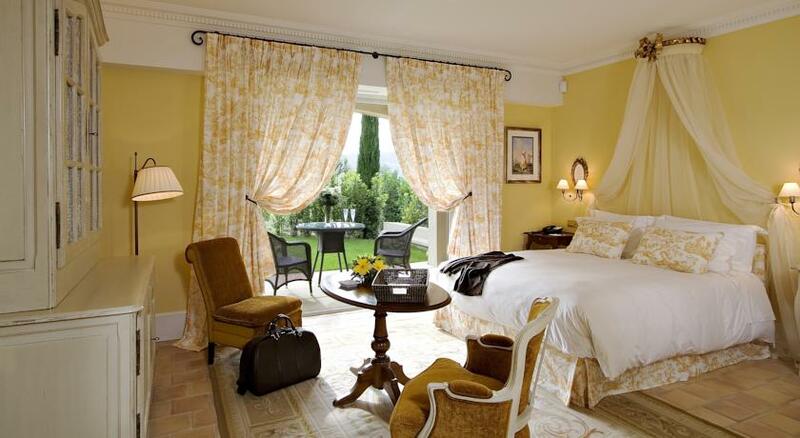 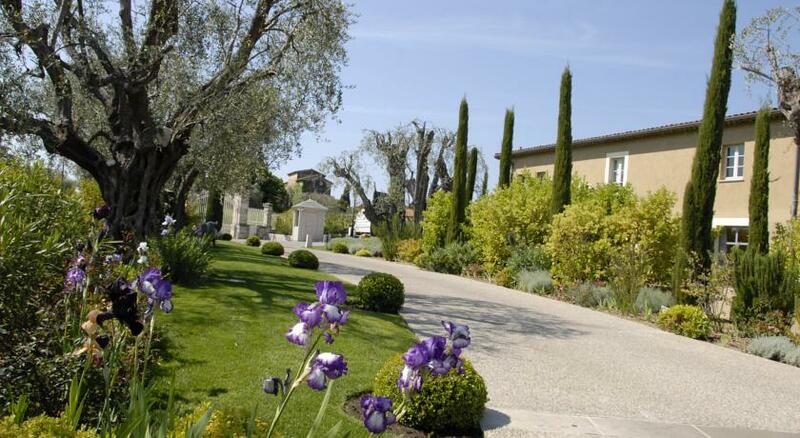 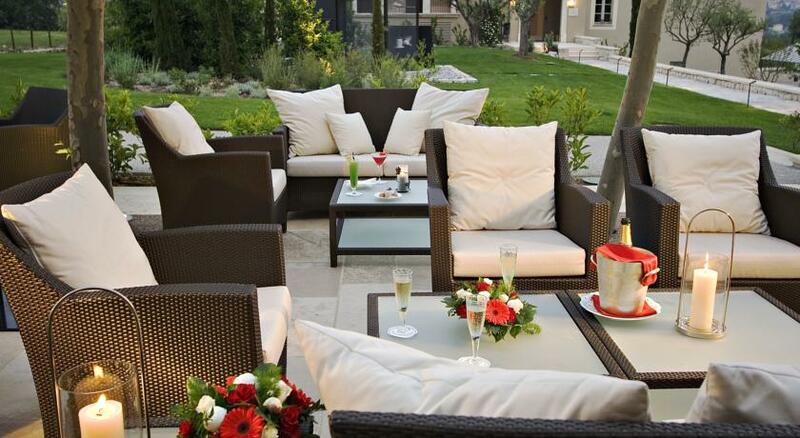 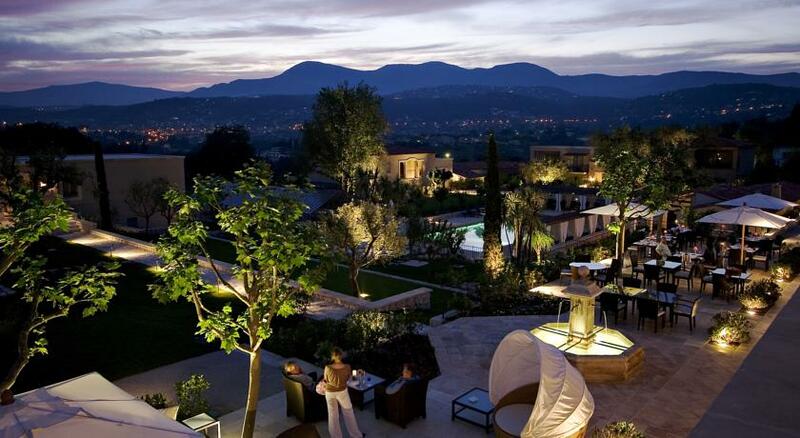 Get the celebrity treatment with world-class service at Le Mas De Pierre Set amidst olive trees and gardens on the hills of Saint-Paul de Vence, this family mansion with fountains, gardens, wells, lush paths, typical porches and gates welcomes you as a luxurious Provencal residence. 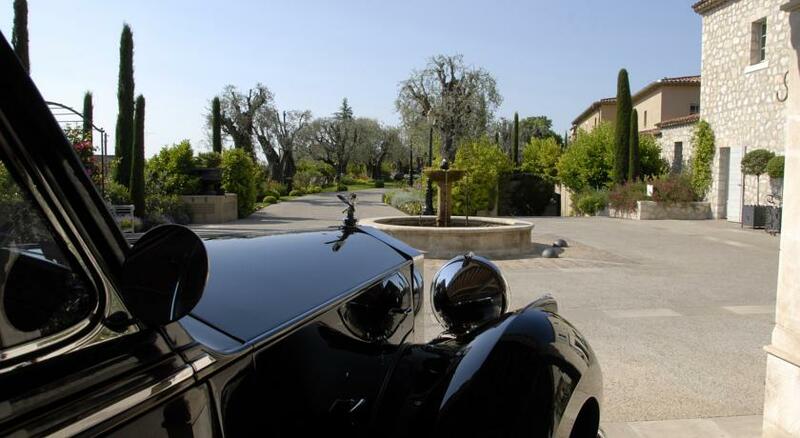 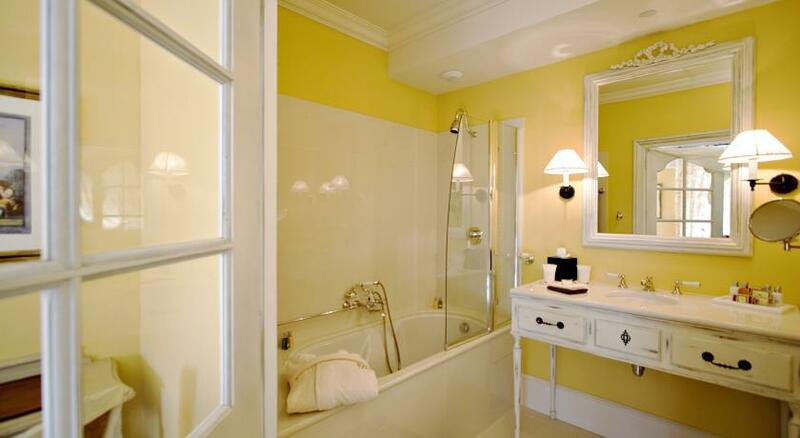 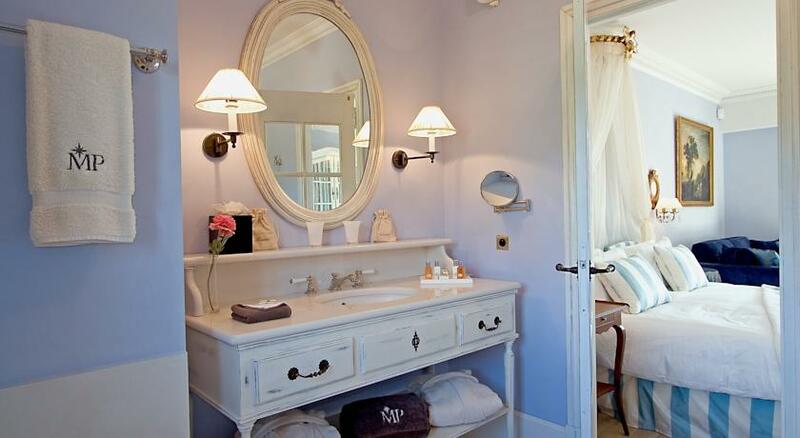 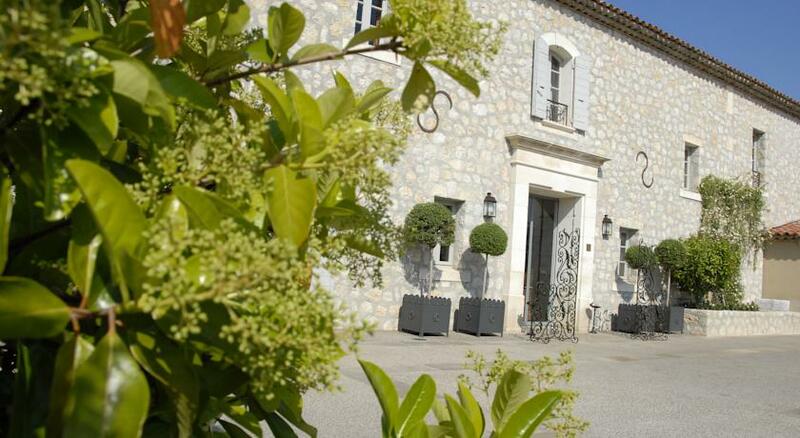 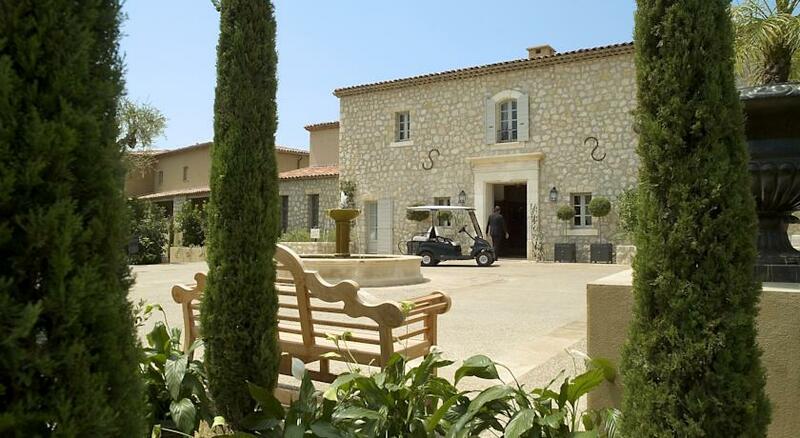 Le Mas De Pierre is made up of 6 Provencal bastides (typical country house) comprising 54 luxurious rooms and suites with their own private garden or terrace. 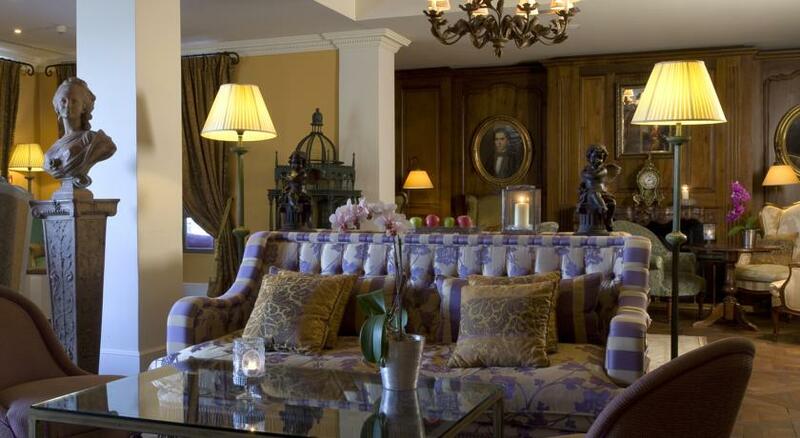 The gourmet restaurant, the piano bar and the library have all been carefully designed to provide for a peaceful retreat atmosphere. 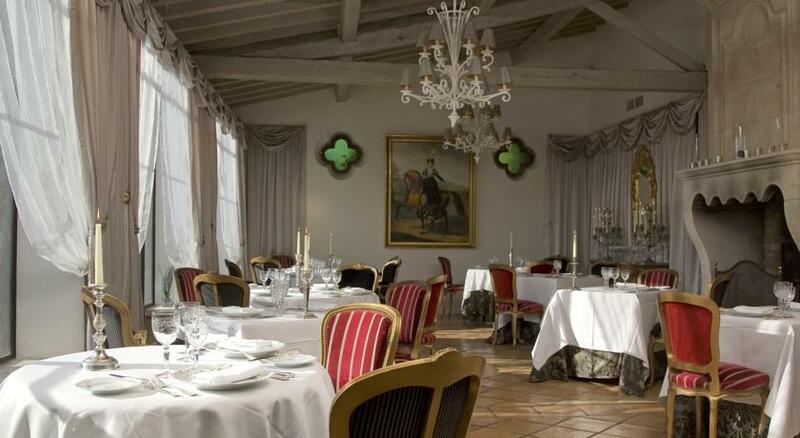 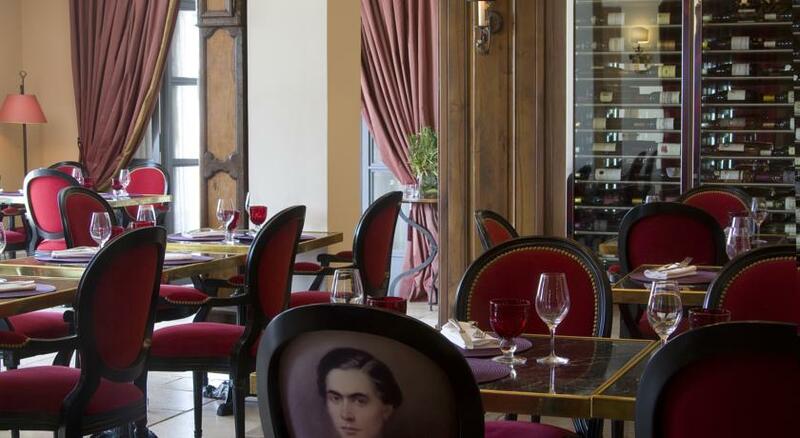 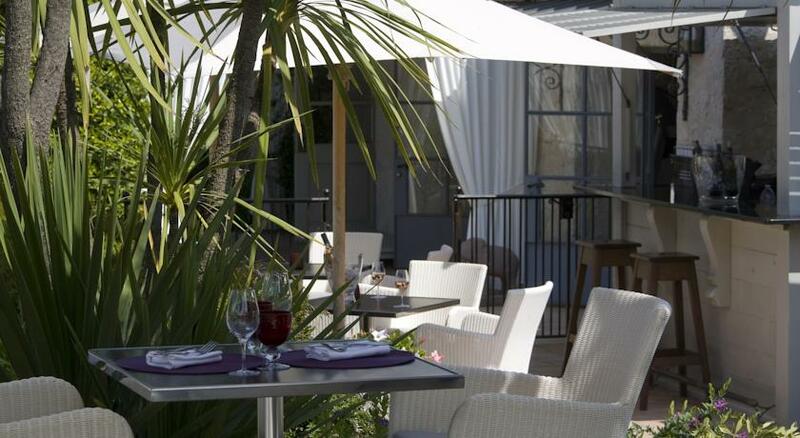 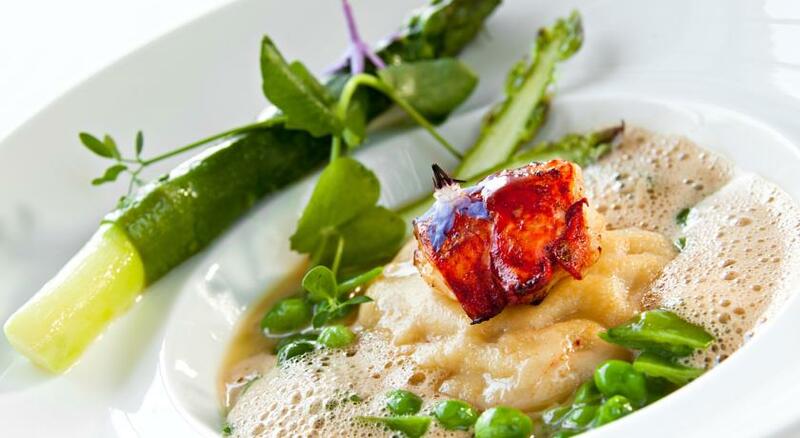 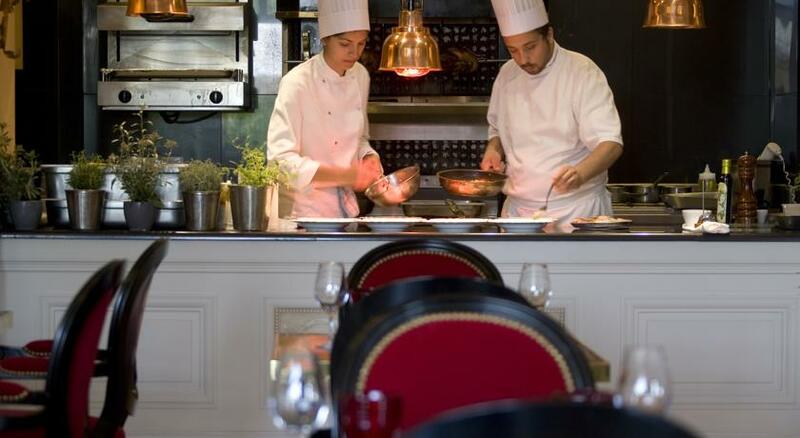 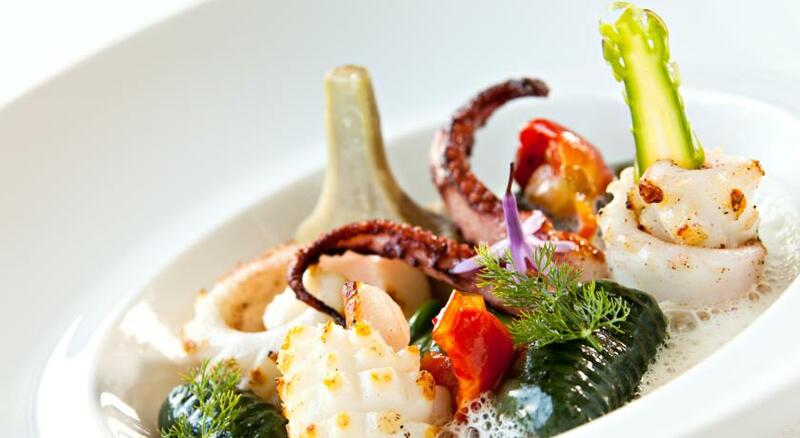 Meals are served in the bistro or in La Table de Pierre gastronomic restaurant. 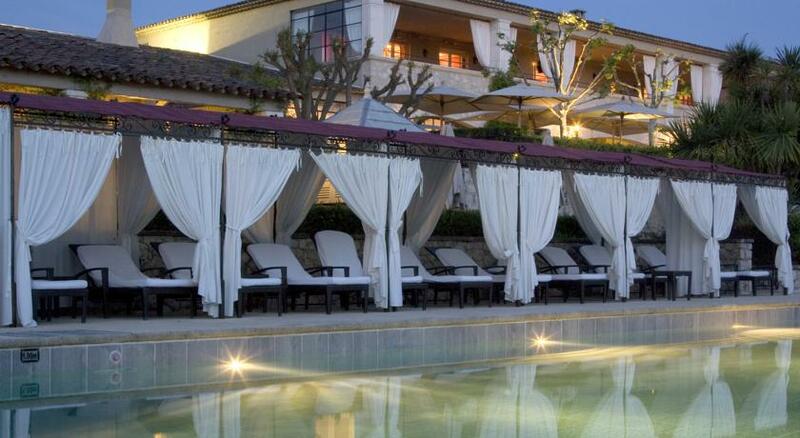 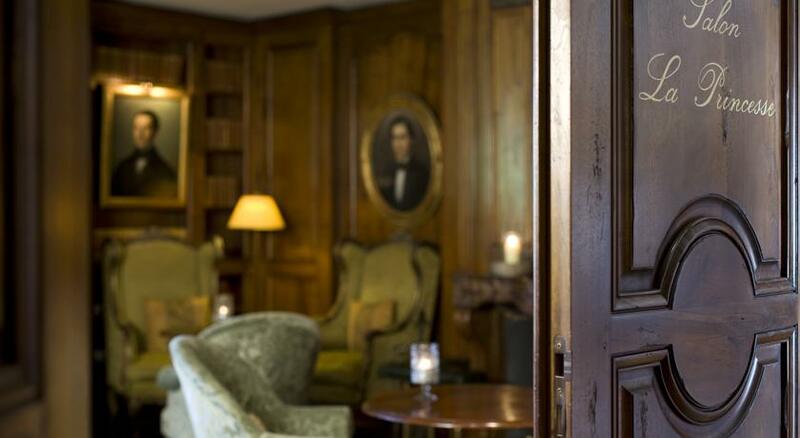 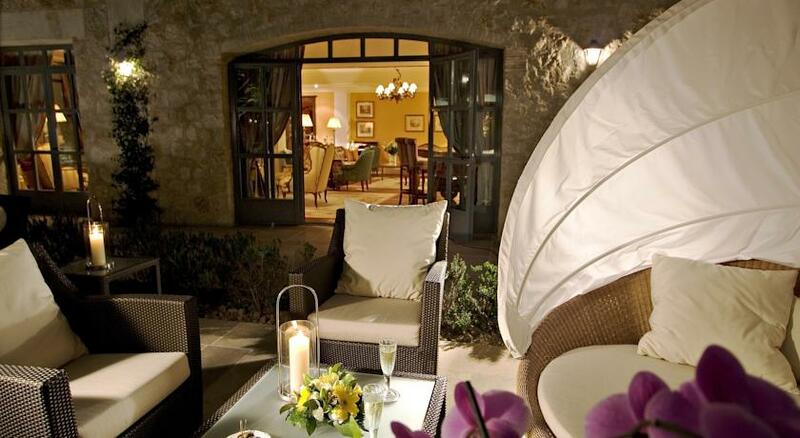 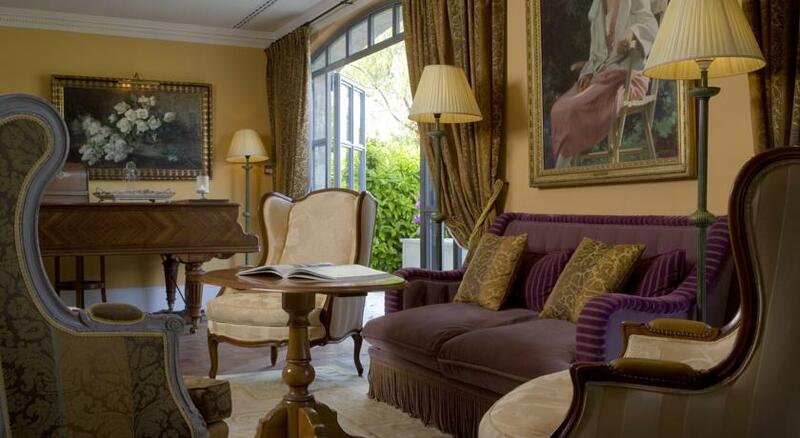 Guests can also enjoy a drink in the salon bar, which has a fireplace and a library. 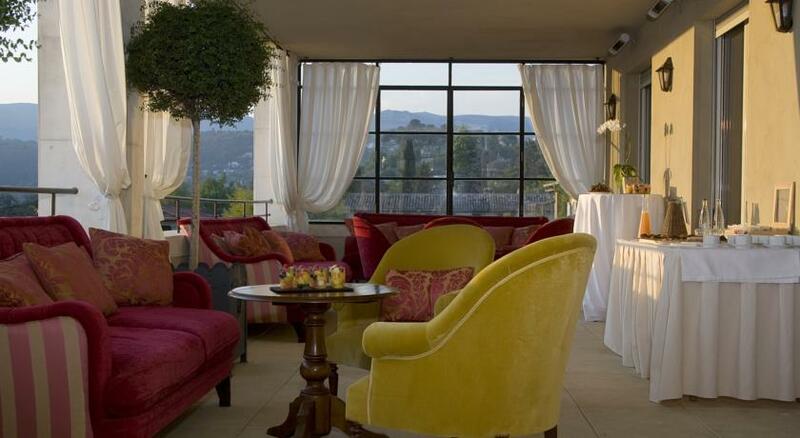 You will also find 4 on-site fully-equipped meeting rooms that can accommodate up to 120 people. 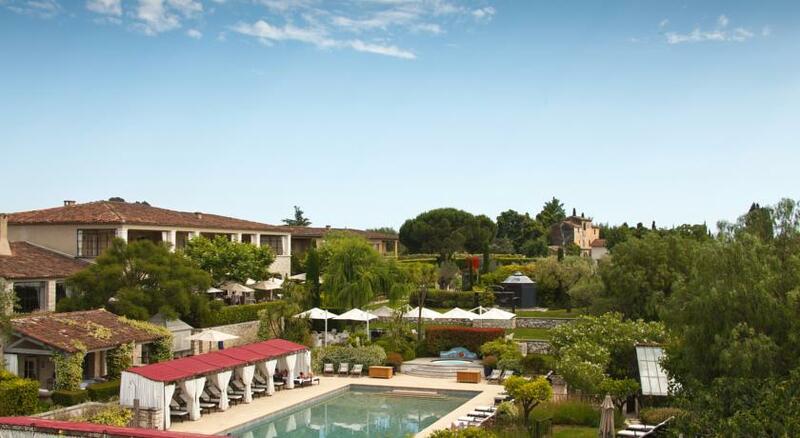 They feature large terraces overlooking the countryside and the latest communication technology (wireless Internet connection, video-conference …).